Use Of Space Is Key! It is important to create the right amount of amount of space within in your visual display. Too much space can communicate a lack of preparation or lack of voice. Not enough space can come across chaotic and disorganized. 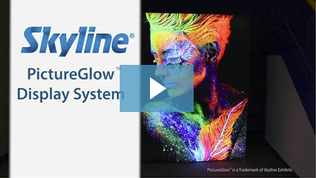 You want to highlight features in your display that draw attention and communicate the message of your company and product. Decide what those main features are and then build your display around it, making sure it doesn’t get lost or confused in the display. 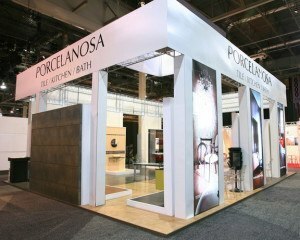 A good rule of thumb to follow for creating the right amount of space is to fill your booth to about 70%-80% capacity. 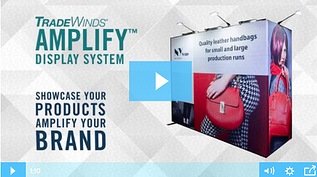 This allows your exhibit to look full without being crowded. Skyline Exhibitor Source is skilled in creating dynamic Knoxville trade show displays that use space as a unique and creative element in their designs. They can help you create a display that has just the right balance for the look you want. You can even check out a portfolio of displays they have done in the past! 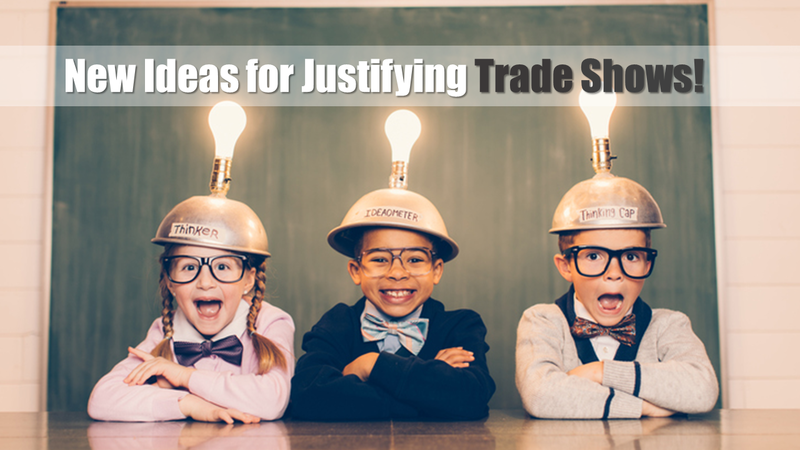 Another important aspect to consider when it comes to the effective use of space in your Knoxville trade show displays is the amount of space your team utilizes. 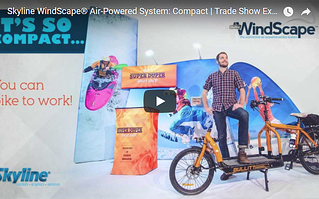 It may seem like common sense to tell your team to spread out throughout your exhibit, but it is amazing how many people miss this simple idea. The staff working your display should have an open, ready, and expectant demeanor, prepared to engage with guests and answer questions about your business. If your team is congregating together and their body language is closed off, people will feel like they are not welcome and therefore won’t be likely to approach your booth. Train your staff to utilize the space of your exhibit to divide and conquer. 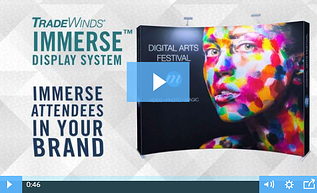 It is important to note that the space surrounding your Knoxville trade show displays should be utilized as well. Is your team simply sticking close to the display or are they branching out to speak to guests throughout the entire event? A great idea is to have a couple team members responsible for walking slowly through the event center with company handouts, referring people back to your booth. 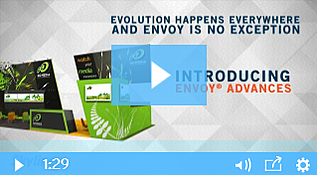 Interactions with guests and potential customers don’t have to be confined to the booth. 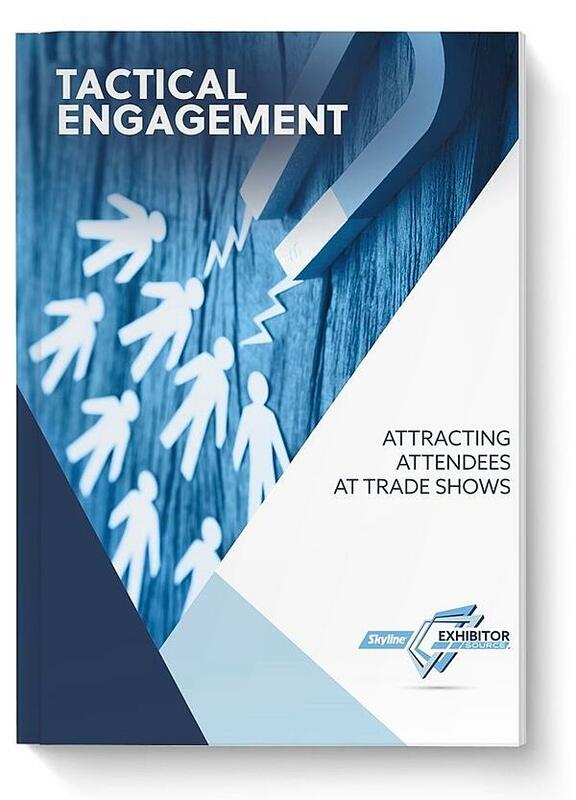 If guests receive an attention-catching handout while walking the event, they will be more likely to specifically look for your display and stop by. 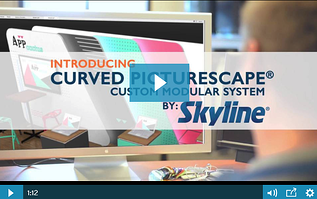 For more information about creating great Knoxville trade show displays, contact Skyline Exhibitor Source today! Their team of trained professionals will work hand-in-hand with you to create a display that fits your business and attracts clientele.